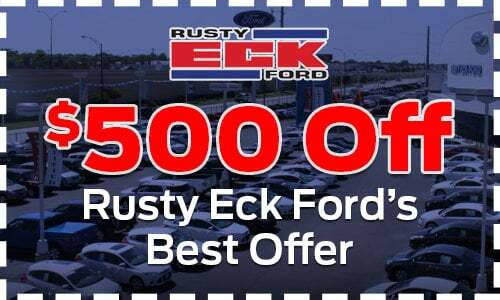 What Can Rusty Eck Ford Help You with Today? 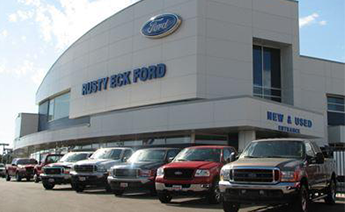 Contact Rusty Eck Ford in Wichita KS today for all of your automotive needs. If you have questions or feedback, we would love to hear from you. Our goal is to help you in any way we can, either with new or used car sales, car repair service, or if you need to order Ford parts. All we need is one chance to help you and you will see why so many Wichita area residents choose us as their Ford dealer.